Xiaomi one of the popular mobile manufacturers company in China launching Xiaomi Mi3 in India for Rs. 14,999 from July 15 of this year. The device was originally announced in September last year and was available to purchase in China from December. Entrance of this device into Indian market makes other manufacturers sweet as its price is comparatively low when compared to similar specifications devices. The Xiaomi Mi3 has a 5-inch display with 1920 x 1080 pixels resolution with 441 PPI and is powered with 2.3 GHz Quad-Core Snapdragon 800 (MSM 8974AB) processor. The device has 2 GB DDR3 RAM for multitasking and there is 16 GB of internal storage. The Smartphone does not have SD card slot for memory expansion. 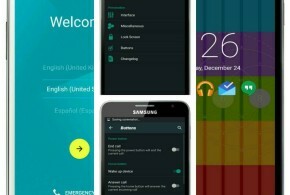 So it’s better if the company brings variants with more internal storage. To power the device there is 3050 mAh battery on the back. Coming to the camera feature of the Mi3 flagship, it has 13-megapixel rear camera with LED Flash, Sony Exmor BSI sensor, f/2.2 aperture, 1080p full HD video recording and also includes front camera of 2 MP for video calling & selfie. The device comes with high speed 3G and other connectivity added are WiFi 802.11 a/b/g/n (2.4/5 GHz), WiFi Direct, Bluetooth 4.0, GPS and NFC. The Xiaomi Mi3 runs with Android 4.3 Jelly Bean Operating System with the company’s own MIUI on top. The Smartphone measures dimensions of 114 x 72 x 8.1 mm and has weight of 145 grams. 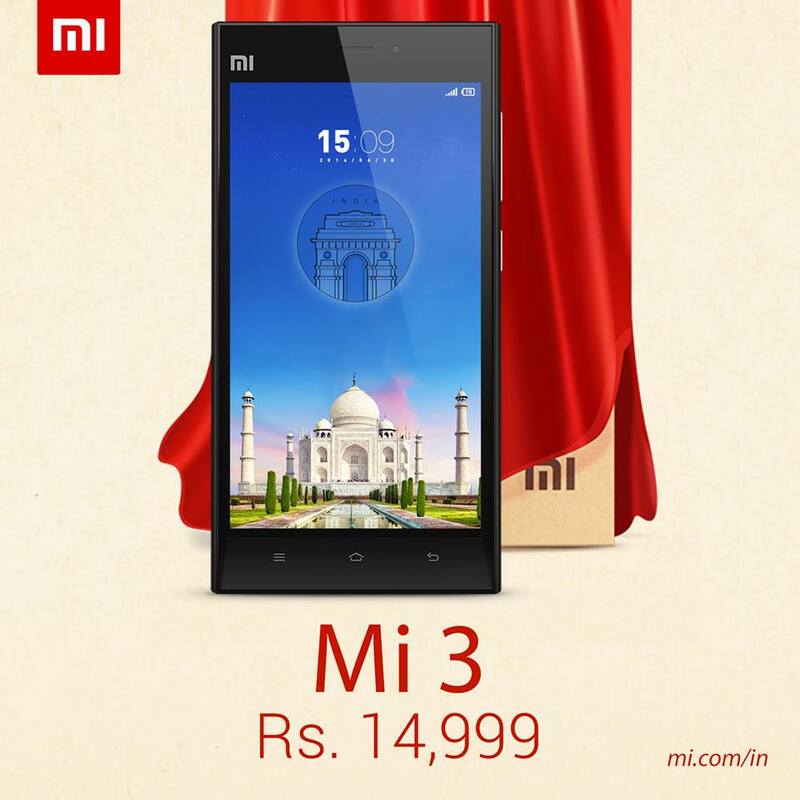 The Xiaomi Mi3 Android Smartphone will be available in India from July 15 with the price tag of Rs. 14,999. The device will be listed online and will be available for purchase.